Gabriel Coan and Myles Boisen at Headless Buddha Mastering Lab. Earlier this week, co-producer Gabriel Coan and I headed to a place we always love going to for an appointment with a person who we’re always happy to see: Myles Boisen at Headless Buddha Mastering Lab. There, we put the finishing touches on what will be the sixth album by The Orange Peels. Ahead of schedule? Yes. By two years. All of our past efforts have taken four years to release, for one reason or another. This time, we were on a roll from the momentum of our 2013 Sun Moon release and tour, and we just kept the machine running. 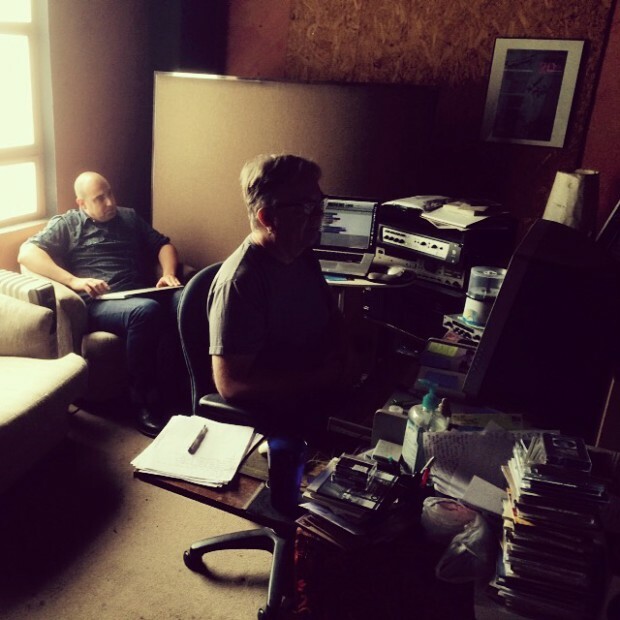 Recorded from December 2013 through August of 2014, we knocked most of it out during a marathon 4-day session in February—composing and recording hours worth of new material. We edited things down, added and subtracted melodies and lyrics and atmospheres, wrote a few new things in June, and arrived at what felt like a record in early October. Look for more info about the release date, formats, and tour plans in the months to come. Until then, come celebrate with us on Oct. 30 at Bottom of the Hill in San Francisco! We’re playing a fab show with friends Felsen and The Paul & John. Anyone who’s been following the Paul & John story will immediately know that their debut album, Inner Sunset, is a fantastic and heartfelt song cycle delivered by two immensely creative SF Bay Area composers and players. The Paul & John is Paul Myers and John Moremen, joined for their record release party by drummer Dawn Richardson, bassist Aaron Rubin, Yours Truly on keyboards, acoustic guitar and backing vocals, and Alison Faith Levy on backing vocals and percussion. Inner Sunset is already gaining high praise from Marc Maron, Cameron Crowe, the Huffington Post, and Goldmine. 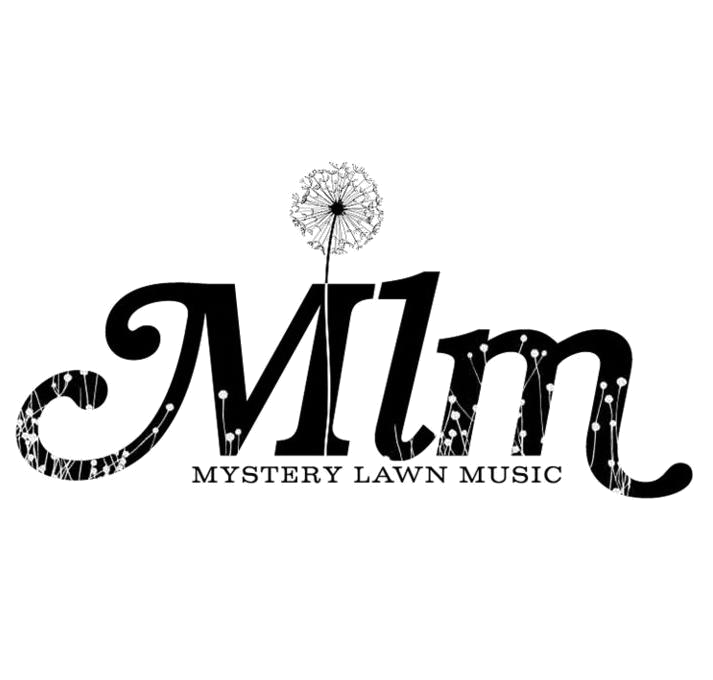 Oh, and it’s on the house label, Mystery Lawn Music! So, join us in celebration. Tickets are a measley $10. Lift a glass, raise a toast, and maybe we’ll all join in a round of singing “You’re a Good Man, Albert Brown.” Happy autumn, everyone.